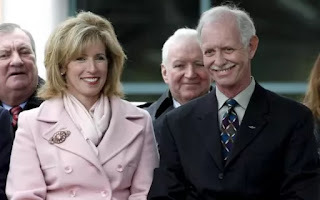 In New York, On 15th January 2009, Hudson river witnessed an incredible brave act by Captain of U.S. Airways' flight 1529, The Chesley Sullenburg a.k.a. "Sully". Just after 54 seconds of take-off, multiple bird strikes cause both engines of flight to fail. In such an emergency situation, airport traffic controller gives two nearest airport options for landing. Captain Sullenburg knew he has no time left to return an airport. While trying this option, he could end up crashing the plane in crowded place of New York. Sully had to come up with best of his 40-year long flying career to save these lives. Suddenly he makes an unimaginable decision, to crash-land on waters of Hudson river. Captain Sully takes this biggest challenge his flying history putting his every bit of his experience and Hudson river takes this flight in her arms. Due to Captain's extraordinary effort, he could save lives of 155 passengers and crew members. He and his crew members were hailed as a Heroes by people and media, but unfortunately, The National Transportation Safety Board (NTSB) blame Captain for putting passengrs' lives in danger by not opting option of returning and landing to Airport. For the people (like me), who loves films based on true stories, it is a grand treat..!! 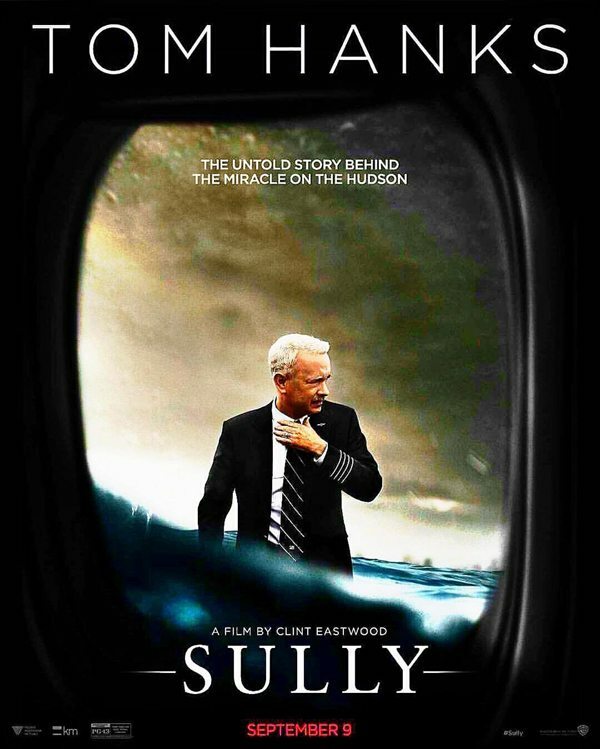 It portraits the events of crash landing on Hudson river and trial of NTSB against the decision of Captain Sullenburg for putting lives of 155 passengers in danger (Which actually saves passengers). Story and screenplay keeps audience engaged. Films shows, how sometimes bureaucracy and standard procedures in investigation fails to consider human factor. Director Clint Eastwood is still hitting the marks even at age of 86 years. And offcourse, there is the "Tom Hanks" factor. Tom Hanks loves the roles he performs and respects the personality that he has to wear as an artist. 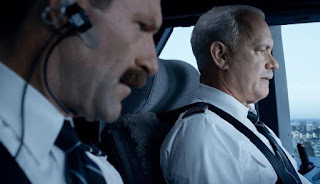 In film "Sully" he delivers the role of "Flight Captain" as convincing as role of "Ship Captain" in the film "Captain Phillips (2013)". There are interesting articles on internet about this historical incident as well as you can find some documentaries on youtube. As a regular flier, I know the fear of people when flight stumbles or vibrates in bad weather. 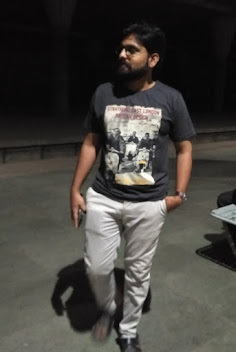 At that time, we get to know, real value of life. At the end, Death can occur at any place (Air, Water, Land), we can't defeat it. The best thing, that we can do is to "Live the each moments of Live at fullest". You never know when God would Say, "Brace for Impact".. Before that Please "Embrace the Life's Happiness".